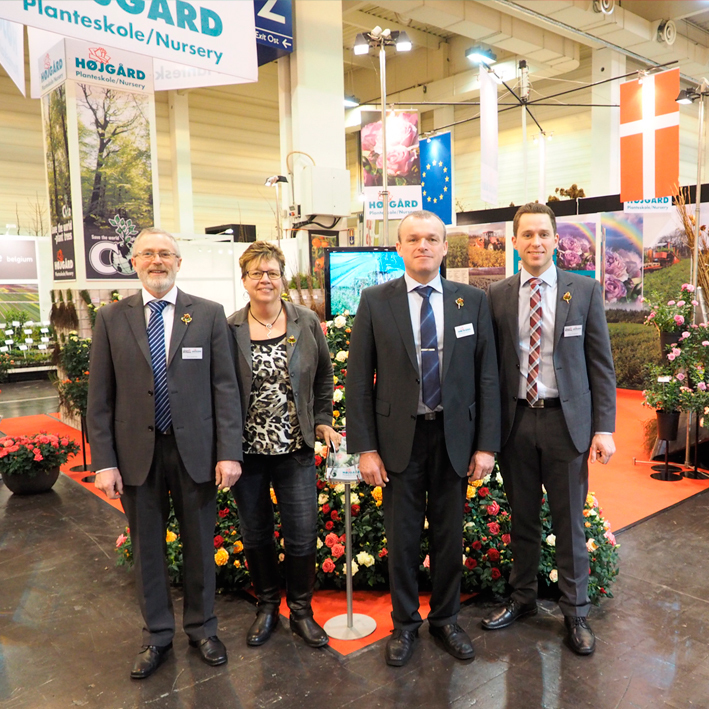 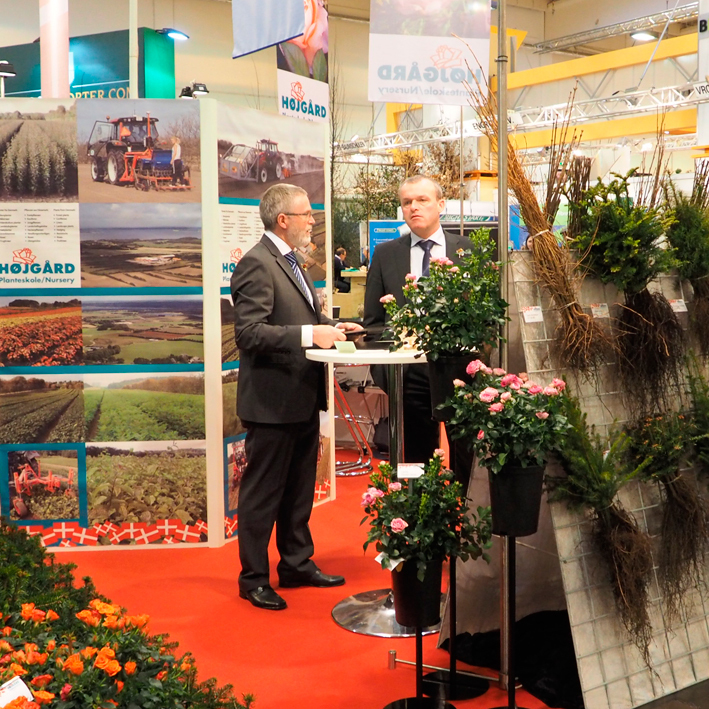 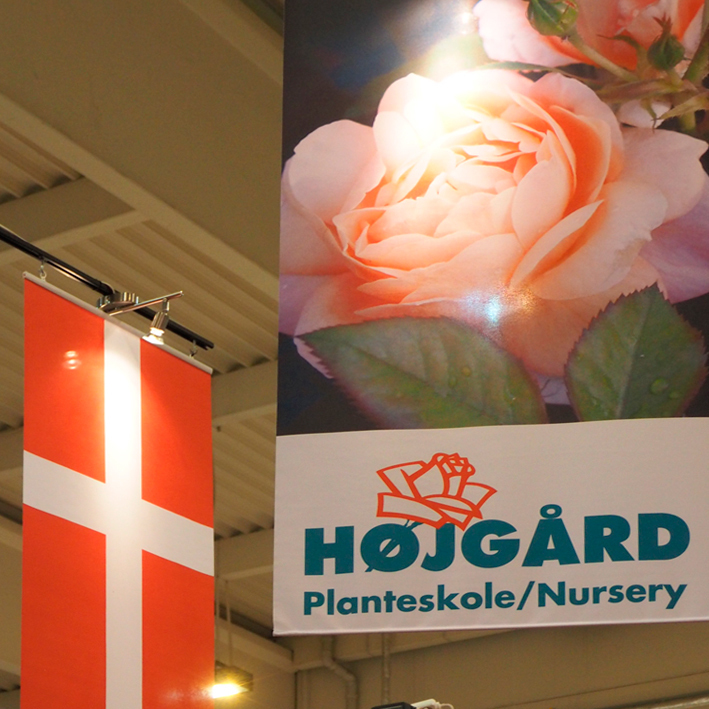 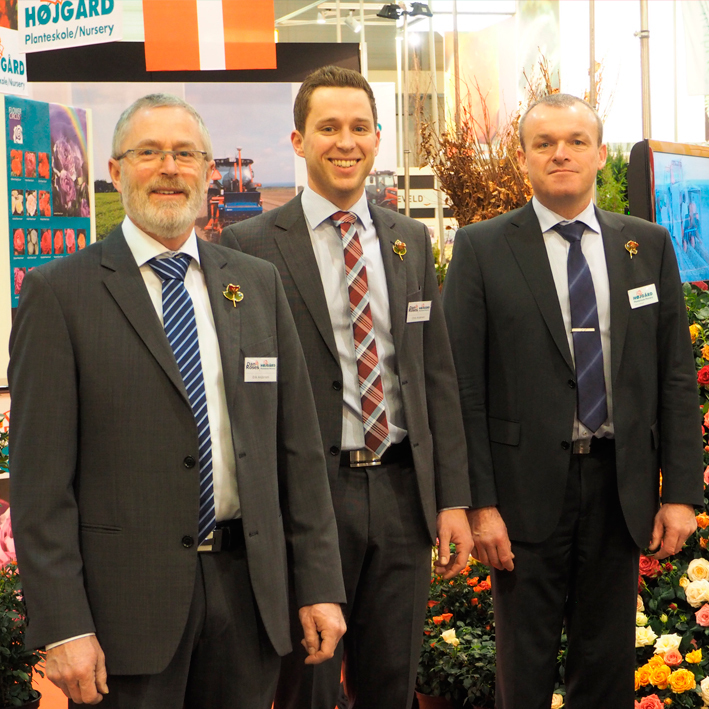 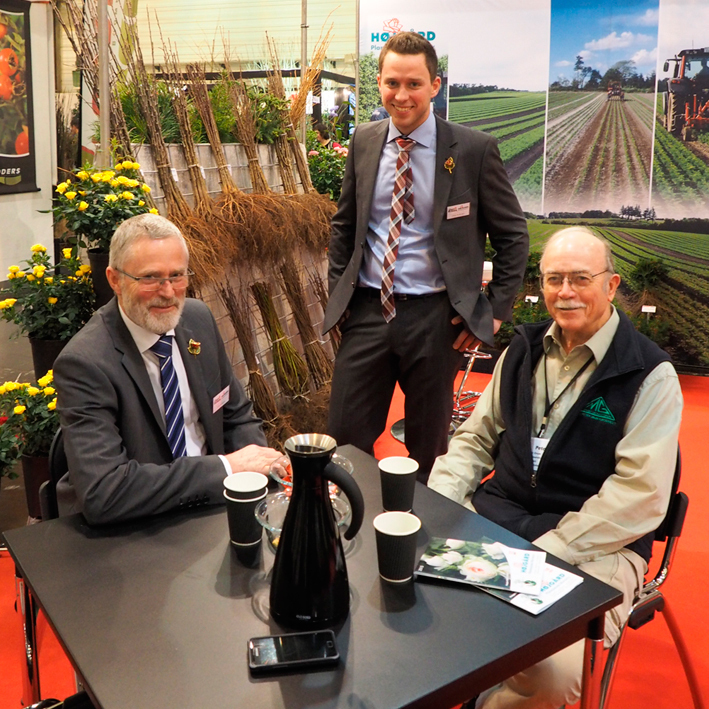 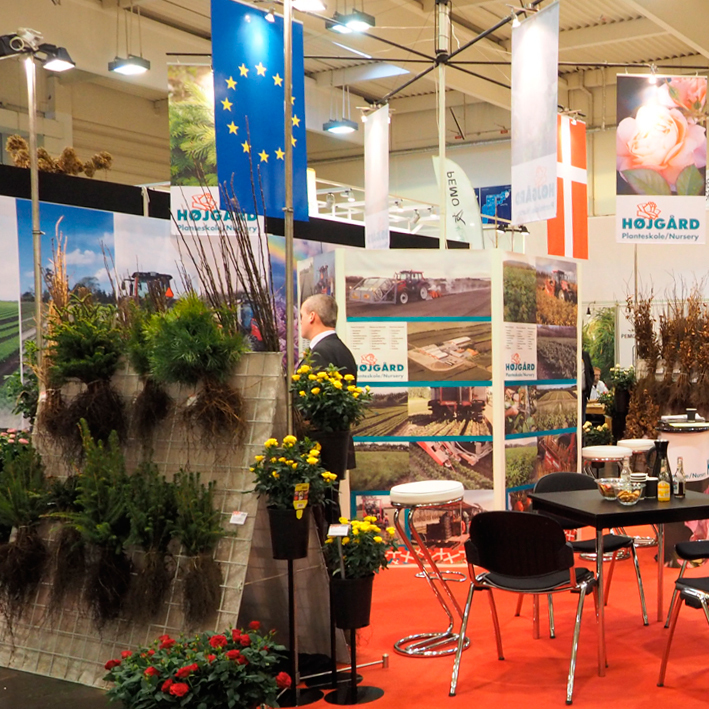 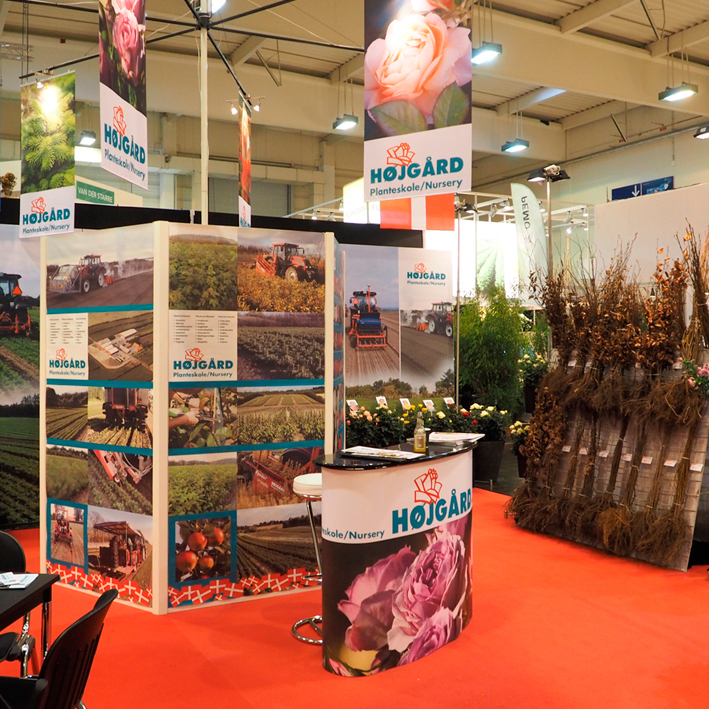 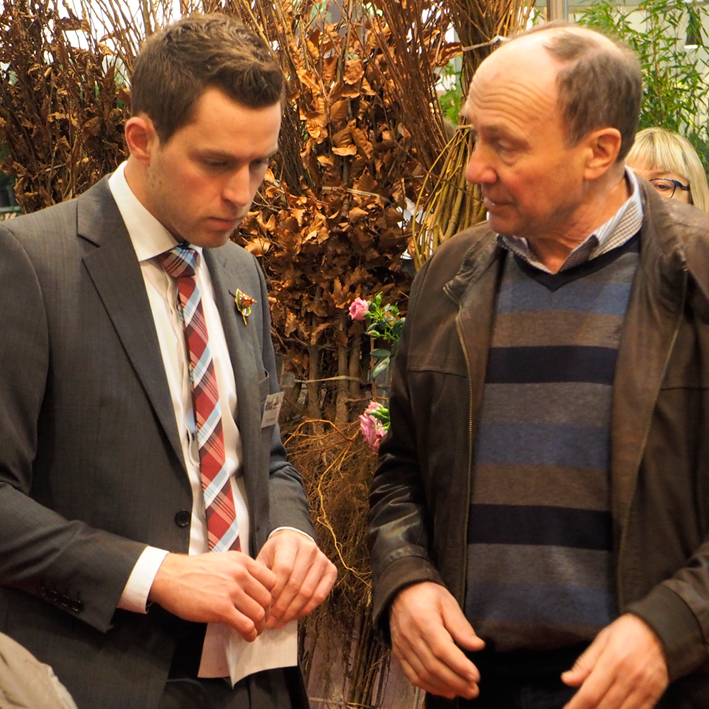 Again in 2015 we were at the IPM Messe in Essen - from Tuesday 27th januar to Friday 30th January - and again at the same place in Hall 12 - Stand no B17. 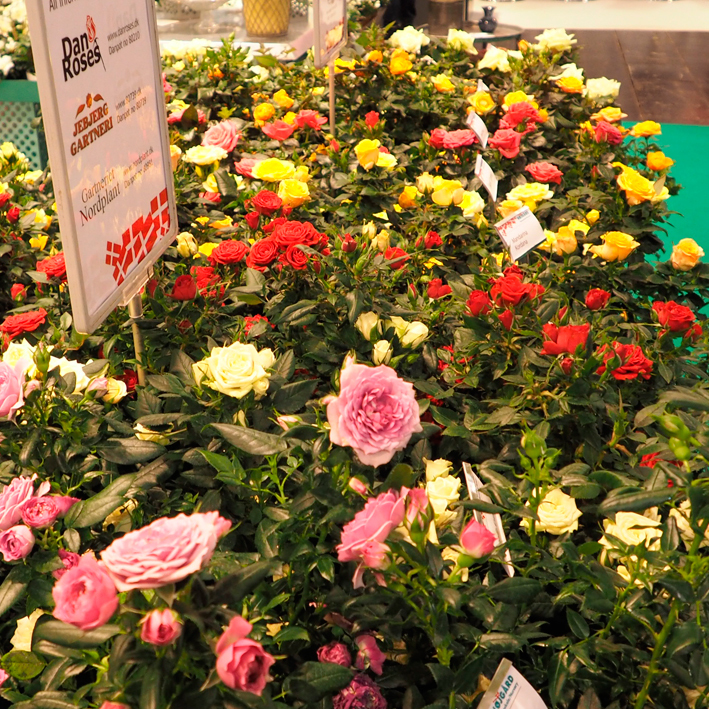 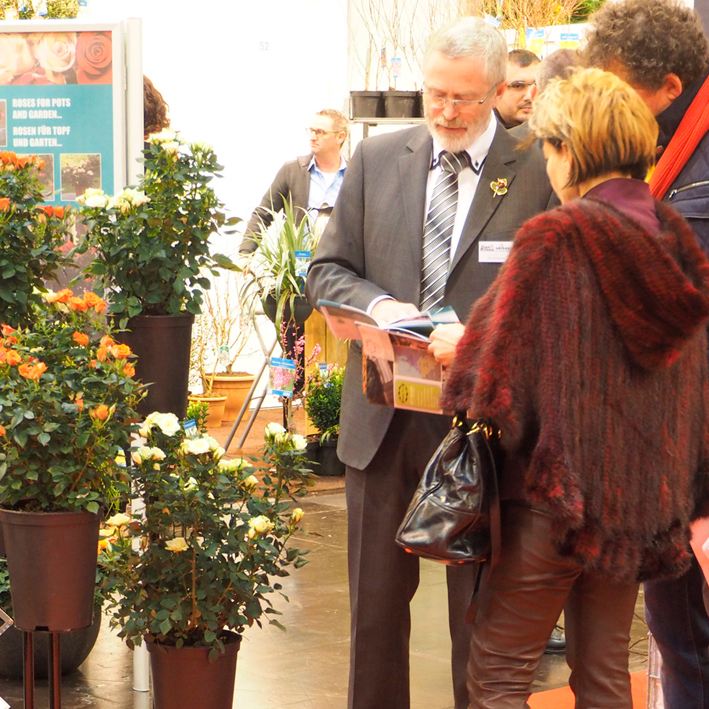 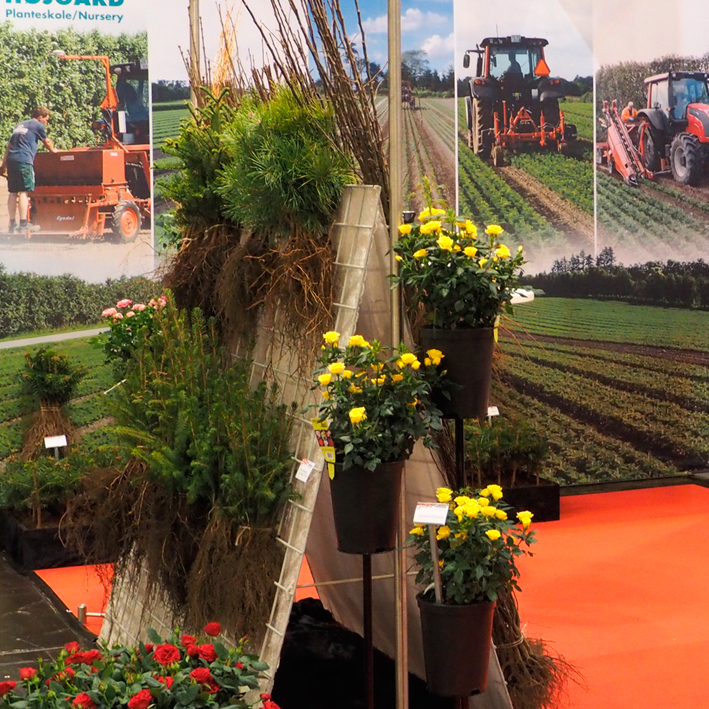 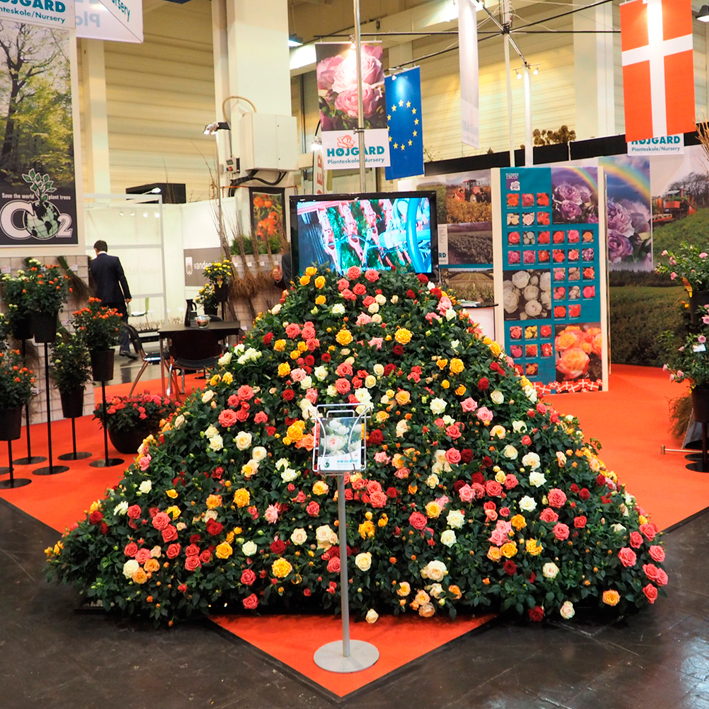 The IPM Messe is an international trade fair for horticulture, nurseries, florists and what follows - everything from pots to fountains, etc. 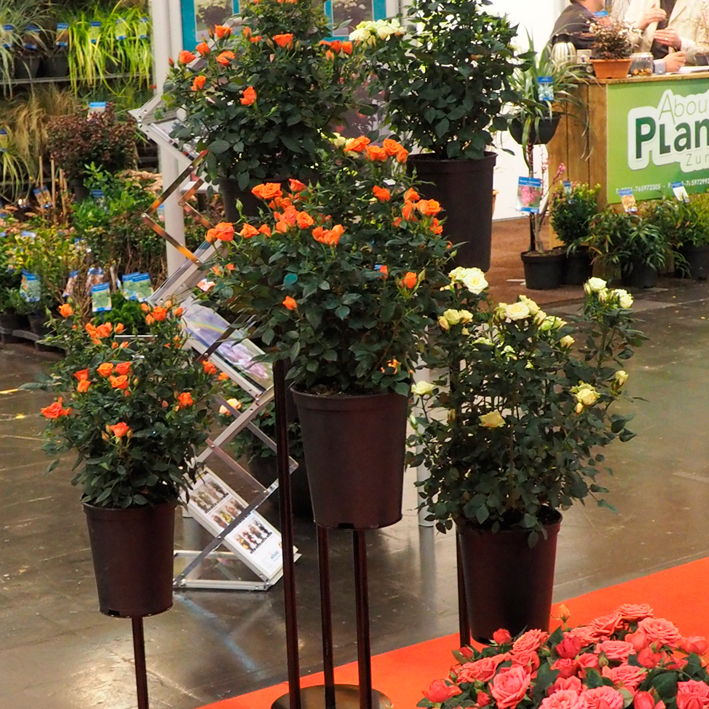 for a very wide range of plants for gardens, parks, forest, etc. 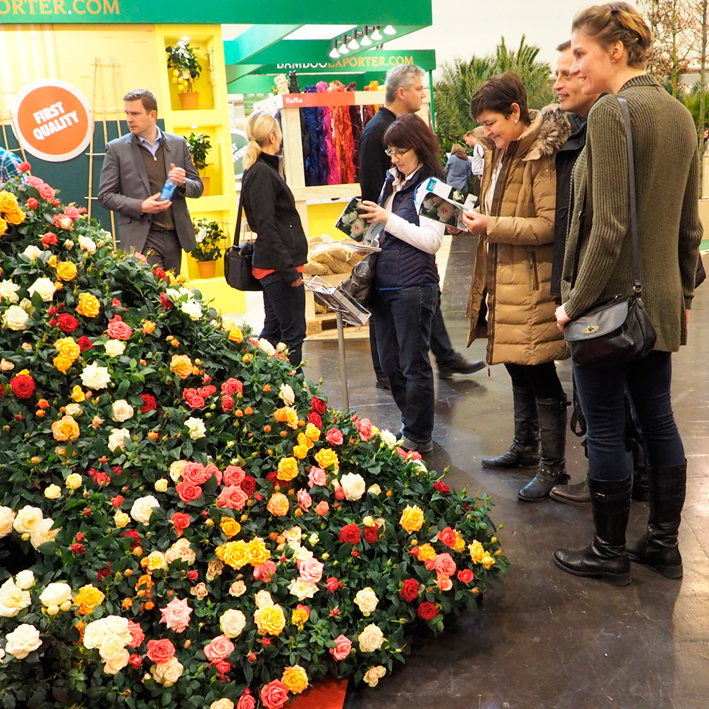 At this fair you got a very unik picture of the world - and in 2015 there were around 1600 exhibitiors from 50 different countries from all over the world. 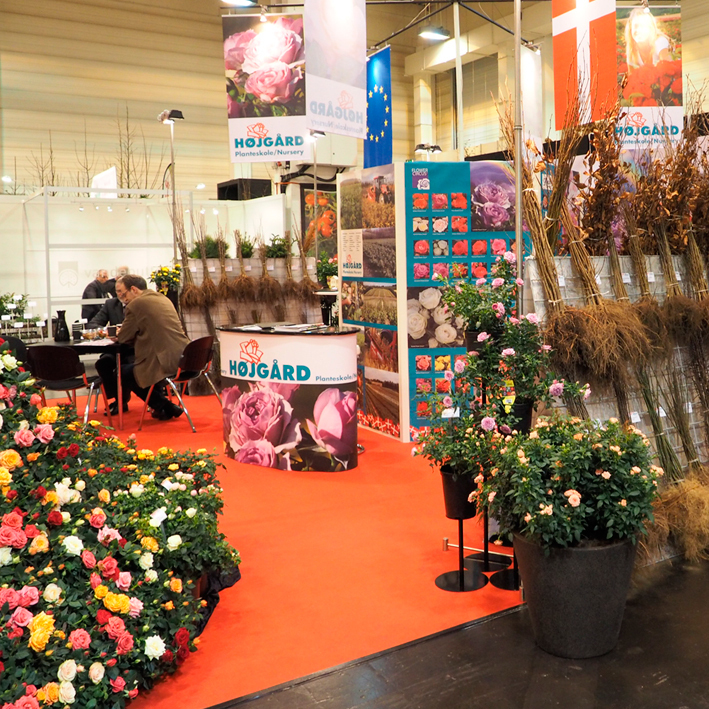 The fair have more than 56.500 visitors at the 4 days - a little less than expected... normaly around 60.000 guests.